Despite the bizarre politics on display in Cleveland, sometimes knowing where someone stands on an issue is pretty straightforward. We can be sure about this: the private prison industry doesn’t share our goal of ending mass incarceration. In fact, they profit more the bigger our criminal justice system grows—the country’s two largest private prison companies, Corrections Corporation of America (CCA) and GEO Group, made $361 million in profits in 2015 alone. Think about what we could do with that money. We could invest in things people really need, like job training and mental health care, and alternatives to incarceration. Colorado’s Kit Carson Correctional Center, operated by CCA, will close at the end of this month—it will be the fourth private prison to close in the state since 2009. The Colorado Criminal Justice Reform Coalition (CCJRC) has been working for over 15 years to reduce the prison population enough to make the prison unprofitable for CCA. In June, Mississippi announced that the notorious, privately operated Walnut Grove Correctional Facility will soon be closed. The closing is the culmination of years of work by the American Civil Liberties Union (ACLU), which, in 2010, argued that conditions at the prison were unconstitutional. U.S. Senator Ron Wyden (D-Oregon) has introduced legislation that would make it harder for private prison companies to take advantage of federal rules that provide massive tax breaks. After converting themselves into special real estate trusts in 2012, CCA and GEO Group have avoided hundreds of million dollars in federal income taxes—they avoided a combined $113 million in 2015 alone. 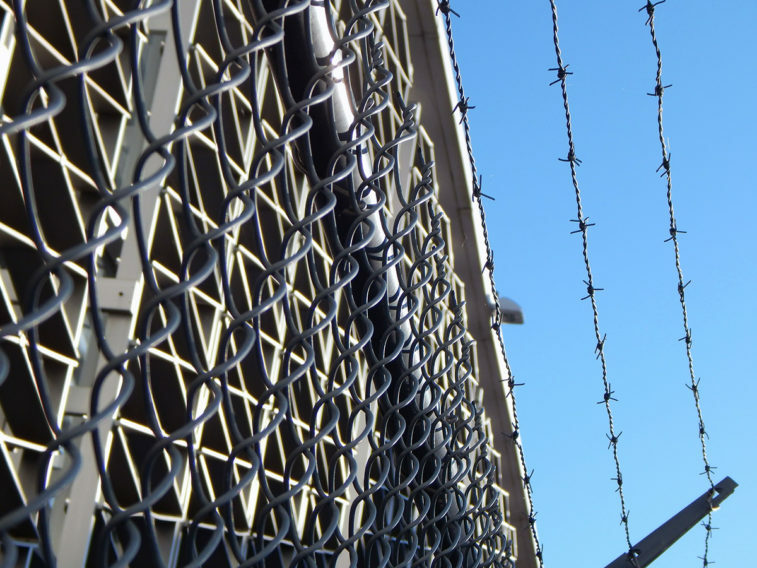 Last week, a federal judge ruled that the government must make contracts with private prison companies available to the public. Detention Watch and the Center for Constitutional Rights (CCR) had sued the U.S. Immigration and Customs Enforcement (ICE) due to a severe lack of transparency in the agency’s detention of immigrants, which is 62% privatized. These wins are a big deal. As we’ve outlined, prisons run by private companies are more violent than public prisons and have higher rates of recidivism. Every taxpayer dollar we take back from the private prison industry is a dollar that can be spent on cultivating a more humane criminal justice system and a safe and just society.